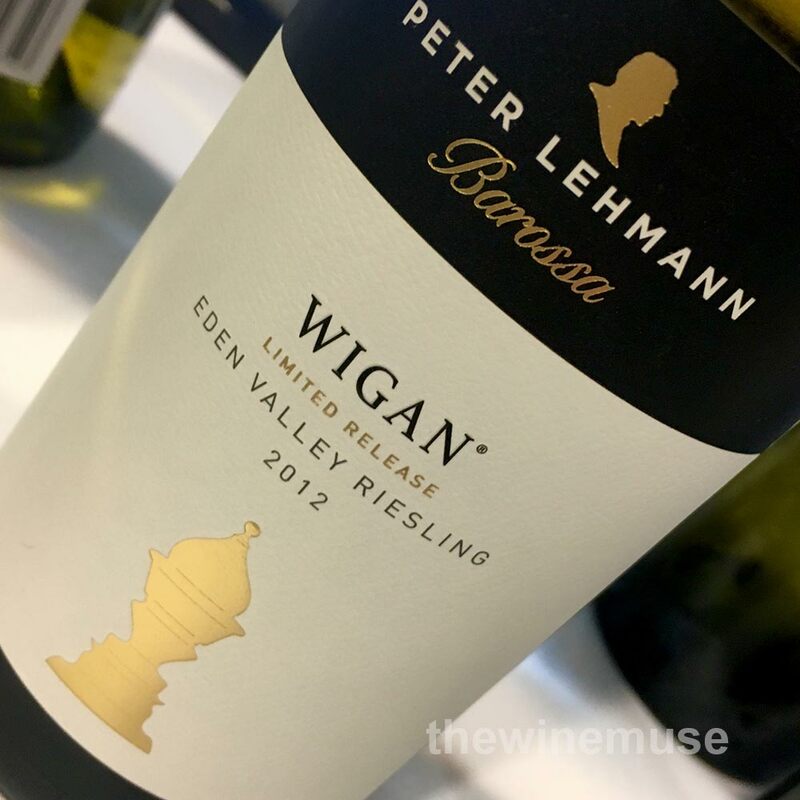 The Wigan is named after winemaker Andrew Wigan and hails from the well drained, higher altitude soils of South Australia’s, Eden Valley. The Valley is one of Australia’s best regions for fine expressions of Riesling, the classic German grape. It is known for its lush aromas, ripeness and often floral overtones. This is one of Australia’s most highly awarded Rieslings. Pre-cellared for 5 years already on release it shows some honeyed toastiness amongst the ripe lime juice and zest. Some floral prettiness was showing as well. But in the mouth, the beauty of this wine shone with a soft acid that was evenly balanced out. That soft line of acid drives the toasty fruit deep and lingering. Enjoy now, or let it continue its cellaring journey. You can find this wine at quite remarkable prices on line in the UK too at the moment. Like this wine? 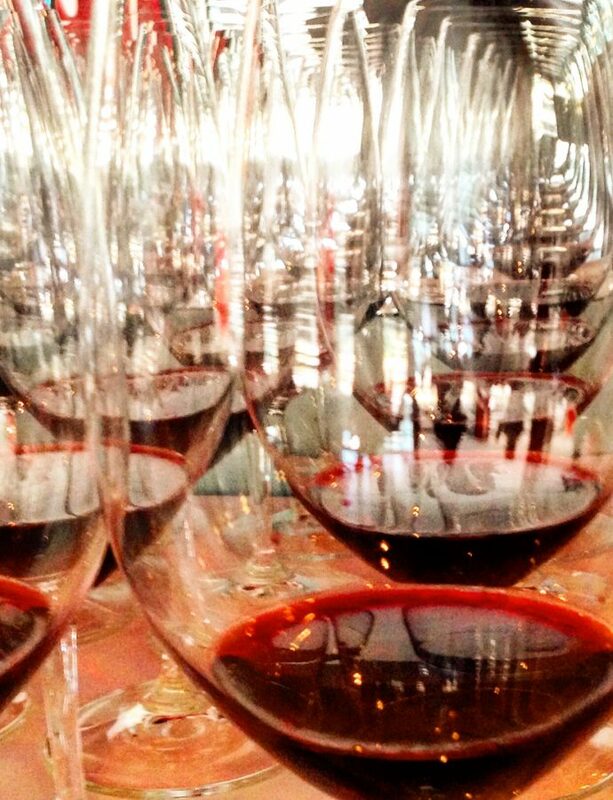 To read a review on previous vintages, click here!